Is Tanytarsus gracilentus possibly Corynocera oliveri? Because 'every' character seems the same. 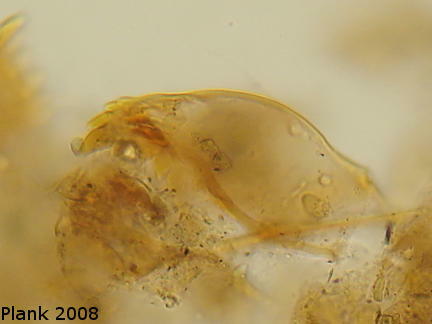 What about the dark plate behind mentum for Corynocera oliveri? We are going to introduce a Tanytarsus larvae of the 'gracilentus' type at the symposium in China [17th Symposium on Chironomidae, see Chironomus Newsletter 21]. 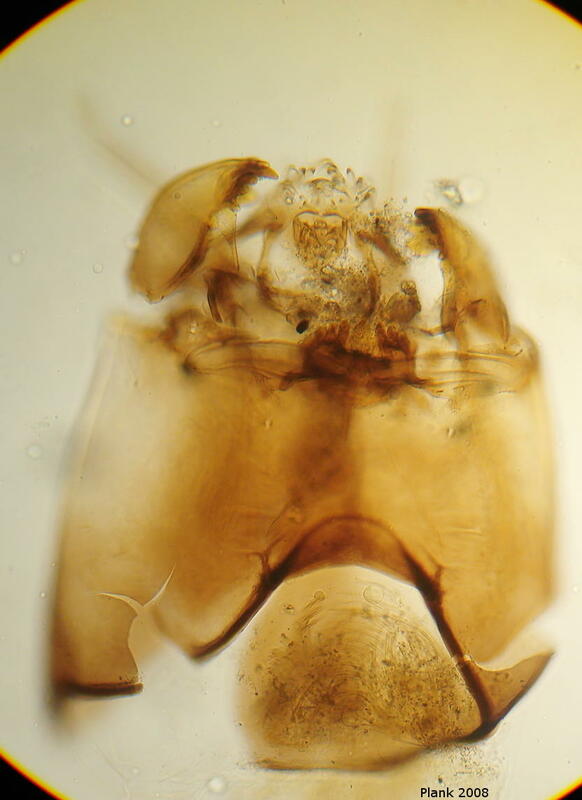 Funny thing with this larva is that the mentum and mandibles look like the drawings of Hoffmanns C. oliveri larvae, but it is associated to a partenogenetic Tanytarsus adult. There is no dark plate behind the mentum like in T. gracilentus. We have pupa and female associated through a pharate female, and the larva is associated through DNA barcodes (just as we promised you Ian :) ).